This portafilter does not need to be soaked in chemicals. The stainless steel body means a simple soft wash in warm soapy water at the end of the day will keep your portafilter fresh and clean. 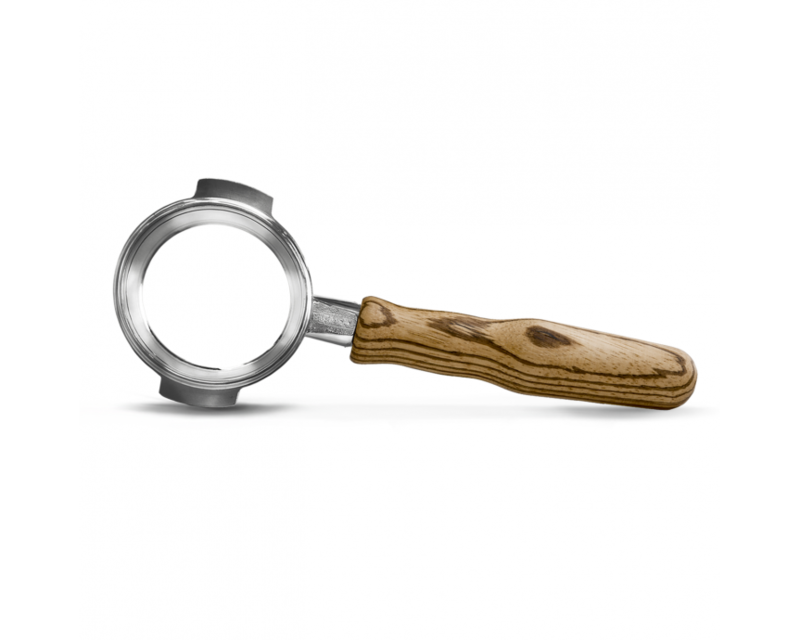 All of our Wenge and Zebrano handles are made on a hand lathe, both ethically sourced exotic woods that are of the highest durability, smoothly finished in natural wax with perfect ergonomic shape.